If you read the last post on Ubud, Bali, you learned that we chilled out and did not do much of anything for the five days we were here. For us that is highly unusual. What if I told you that our motivation to get up and explore Bali did not really change once in Seminyak? 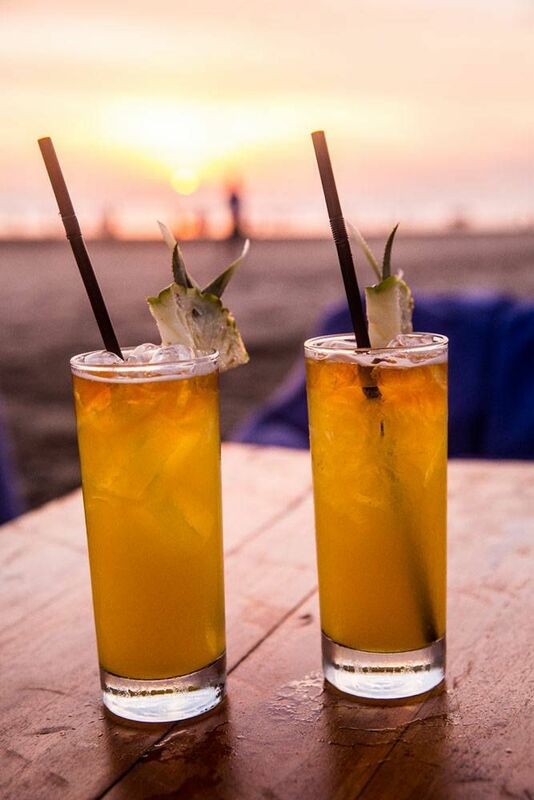 Bali’s laid back, chill lifestyle is really rubbing off on us. 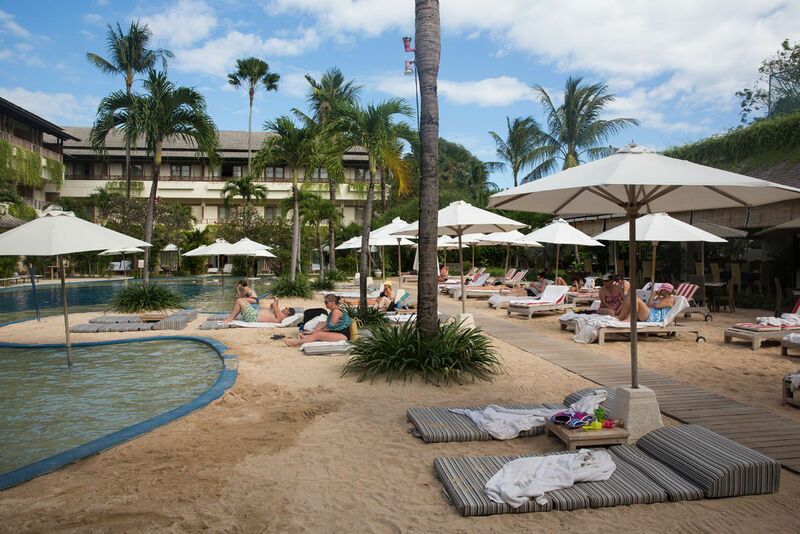 We spent a week in Seminyak, one of Bali’s most popular beaches. 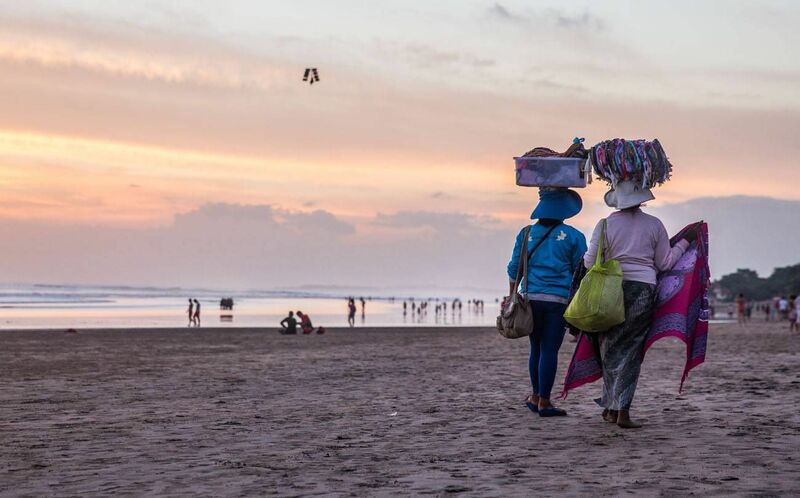 Seminyak is known for its large, upscale resorts, sitting just north of Kuta, Bali’s “party region.” We chose Seminyak, hoping for some tranquility and beautiful beaches. 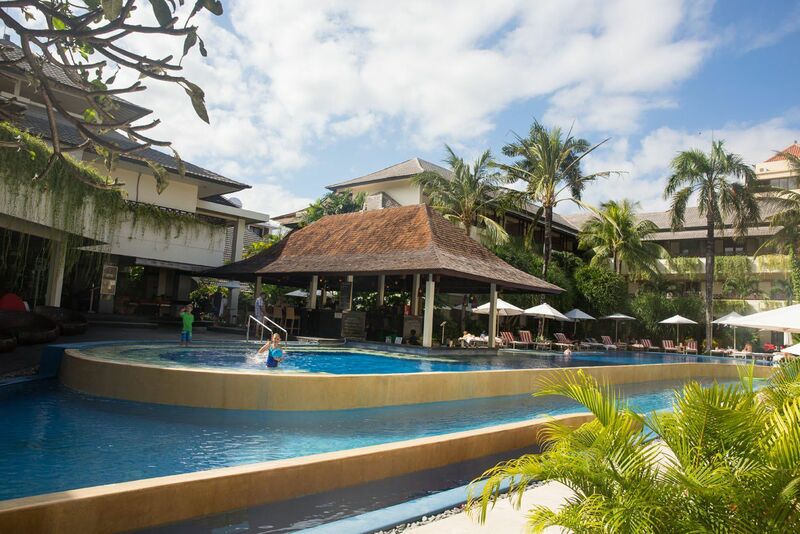 Our resort was the Breezes Bali, a midrange resort featuring multiple pools, a sunken pool bar, and activities for the kids. From here, it was just a five-minute walk to get out onto the beach. 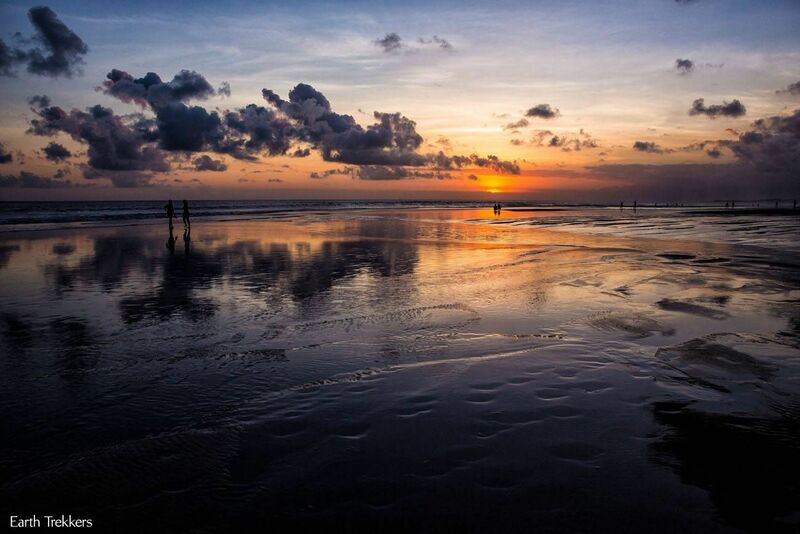 On our first night in Seminyak, we did walk out to the beach, just to check things out. To our dismay, the beaches were not at all what we expected. I guess we were expecting white, sandy beaches, palm trees, few people, similar to what we have been seeing in Fiji and Australia. It’s famous Bali, right? Instead, the beach was crowded, filled with people, and lacking that tranquility and beauty we were so much hoping for. Women selling bracelets and sarongs were constantly approaching us, stray dogs roamed around, trash was stuck in the sand, and a slight sewage odor emanated from the water than ran onto the beach from inland. I even saw a syringe on the beach. 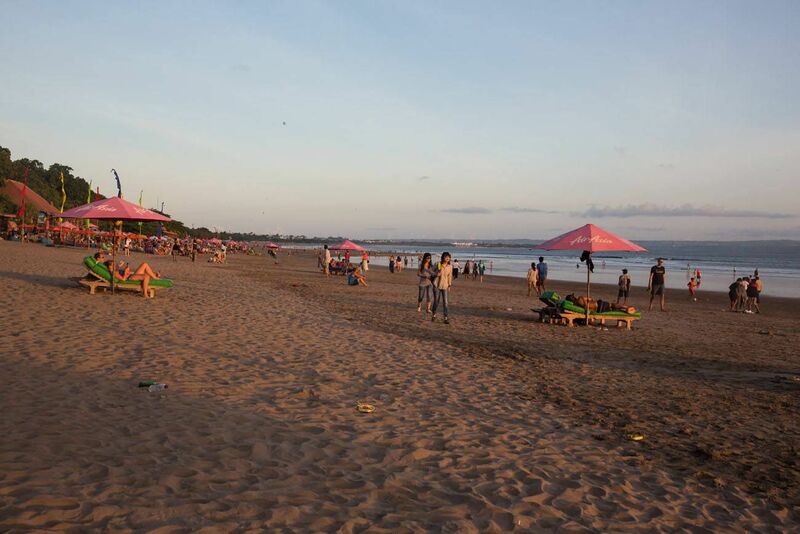 This was the famous Seminyak beach? And we are here for a week? 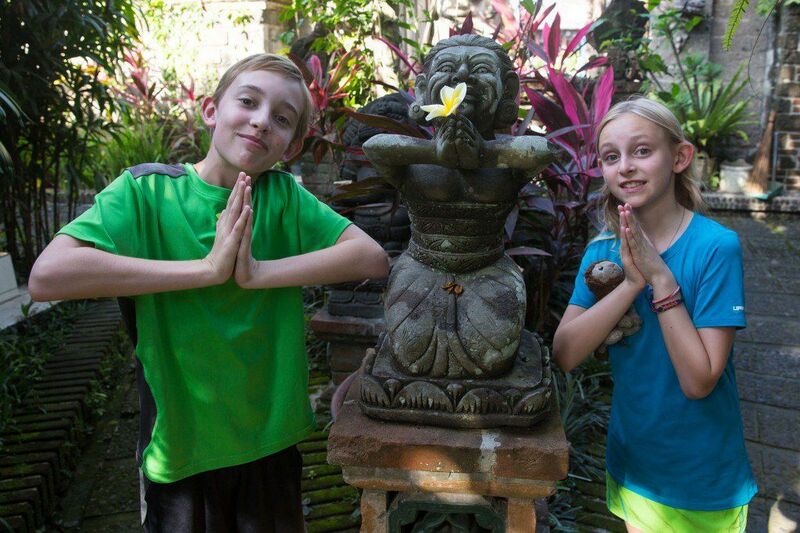 Immediately, we wanted to go right back to Ubud. As we walked along the beach, the sun was setting, giving us glorious views. 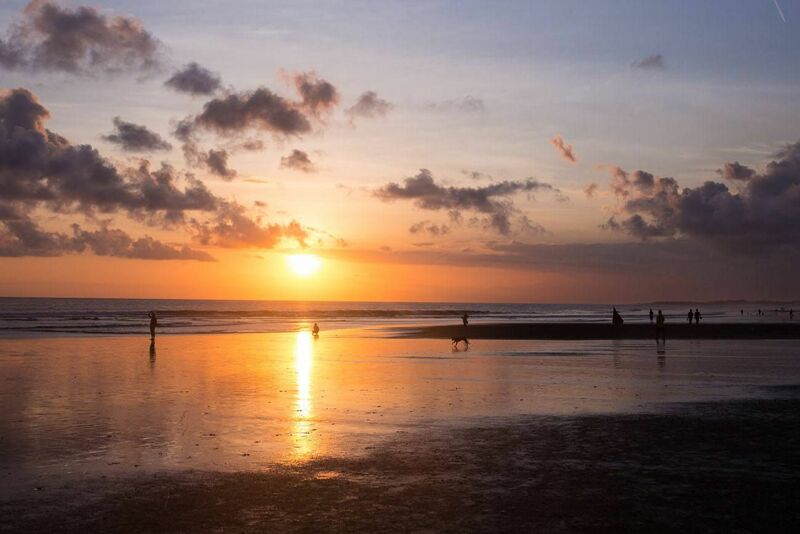 Bali is also famous for its sunsets, and it gave us a good one tonight, lifting up our spirits just a little bit. Our disappointment ended on our second morning when we all rented surfboards, trying out our surfing skills learned in Fiji and Australia. It was high tide, which means huge waves here, some of the biggest we have seen. Far out from shore were huge breakers. There were surfers zigzagging over these waves like something you would see on ESPN. Guys were doing 360’s, getting airborne, and one even did a handstand! Beginners, like us, were riding the whitewash from these waves. Once in the water, we quickly learned just how powerful these waves were. They were too much for Tyler and Kara to handle. 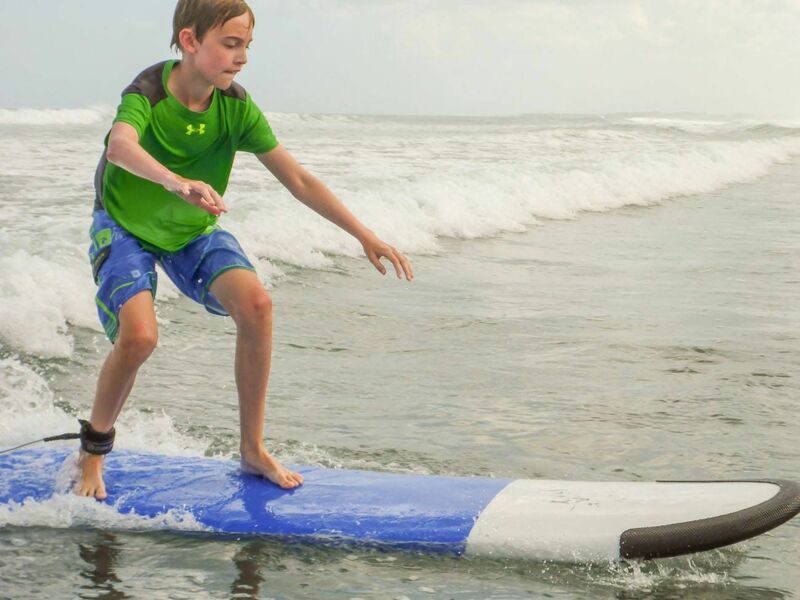 There was no way they could pull themselves and a large surfboard out into this rough surf, so they switched to boogie boards, sticking closer to shore. 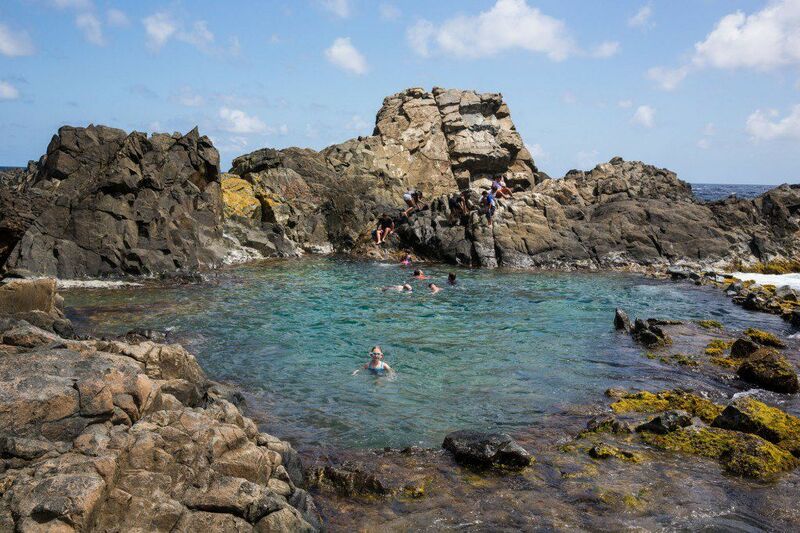 Tim and I braved the medium sized waves, and even here it felt like a lesson in drowning. We were constantly getting pounded by these waves and it was exhausting just getting into the deeper water. 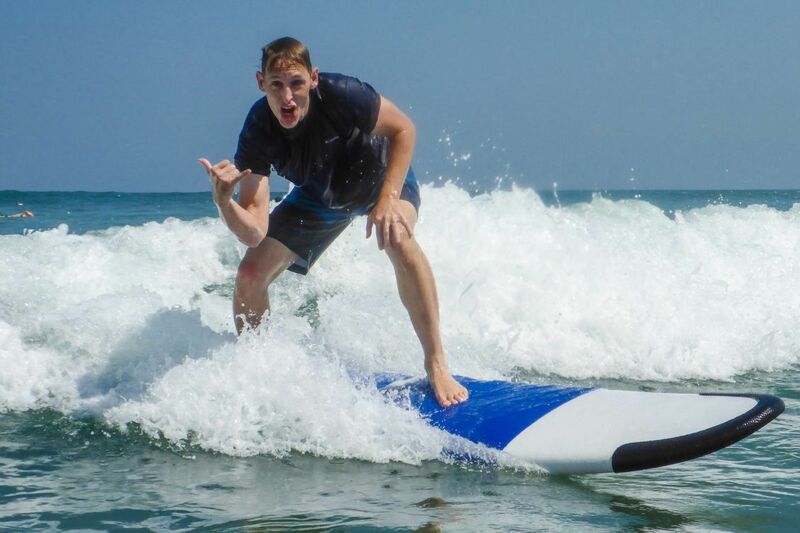 Tim quickly proved that his surfing skills were much better than mine. He was able to get up on almost every wave he attempted; it took me a lot longer to be able to get up and stay up on most of these. 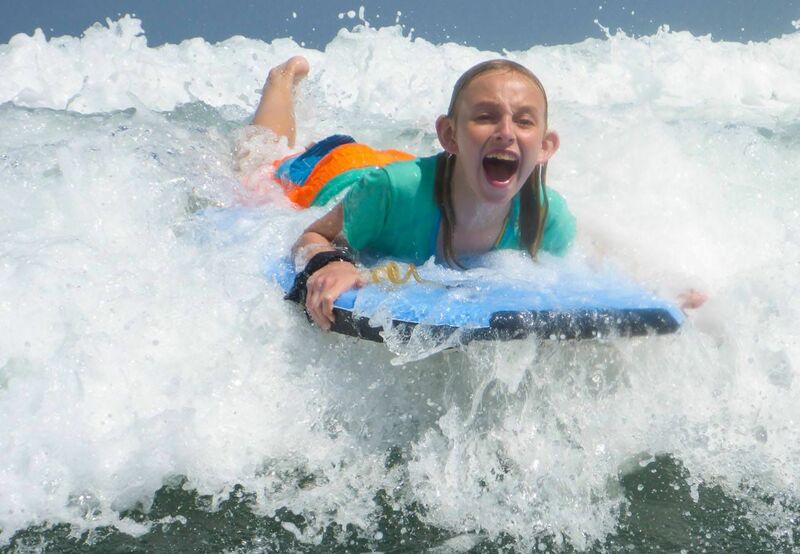 But once we got used to the bigger, more powerful waves, we were having a blast. 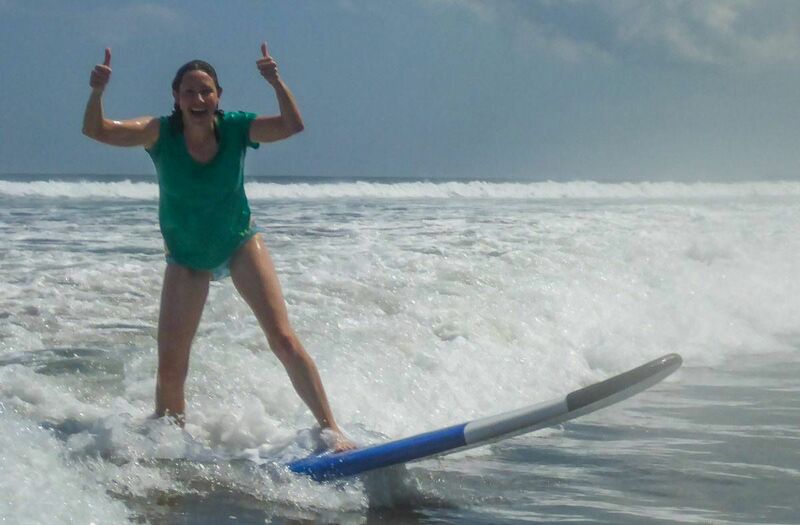 We are surfing in Bali! Our days fell into a routine…after breakfast we would go out to the beach to rent surfboards and boogie boards for two hours. Back at our hotel we would eat a late lunch, swim in the pool, and then clean up. 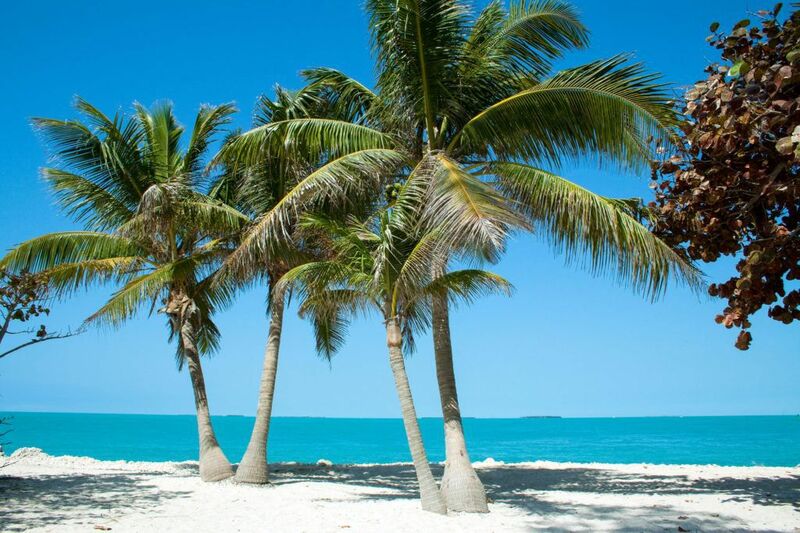 Our day would end by going out for dinner, sometimes on the beach, sometimes at a restaurant. 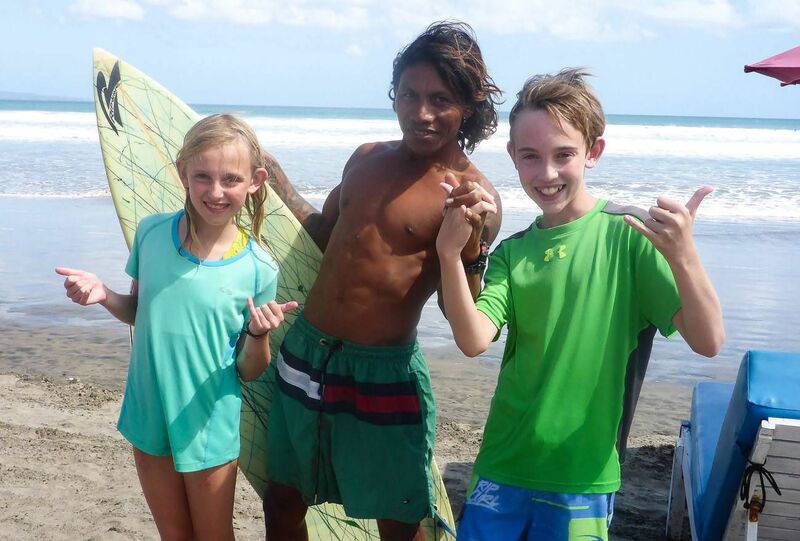 We were having way too much fun surfing to go out and see anything else in the area. 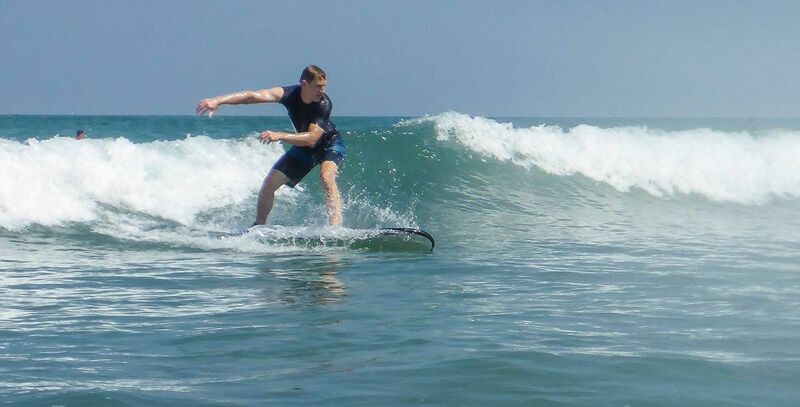 Sure, we missed seeing a lot of Bali, but by the end of the week we were much better surfers, and we thoroughly enjoyed our time here. 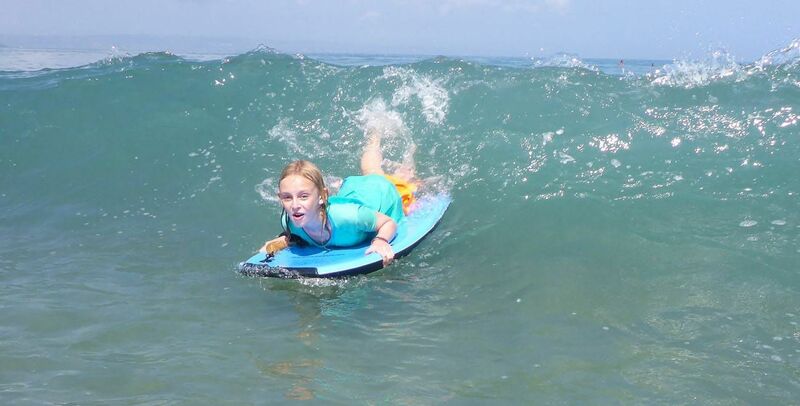 By the end of the week, once Tyler and Kara were more comfortable with the waves, they climbed back onto surfboards, working on their surfing skills. Tyler proved to have Tim’s balance, getting right up. Kara, like me, struggled a little bit, but with some determination and perseverance, she got up on two feet. 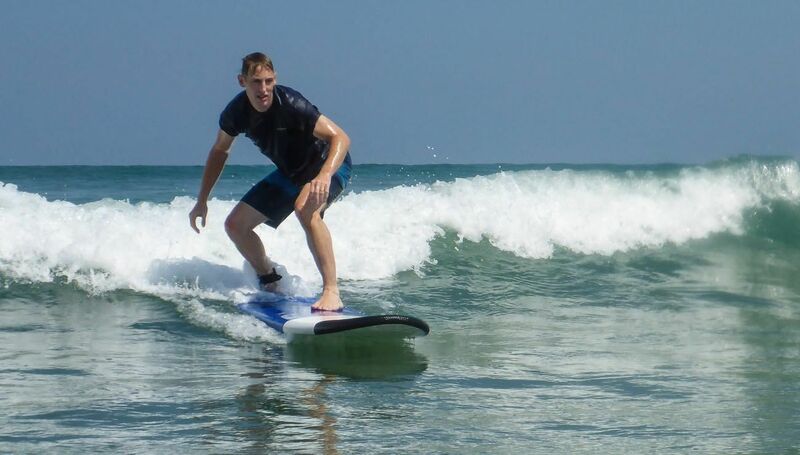 Tim never got up on any of the huge waves farther out from shore but he did switch to a smaller, more maneuverable board, catching many of the midsize breakers. 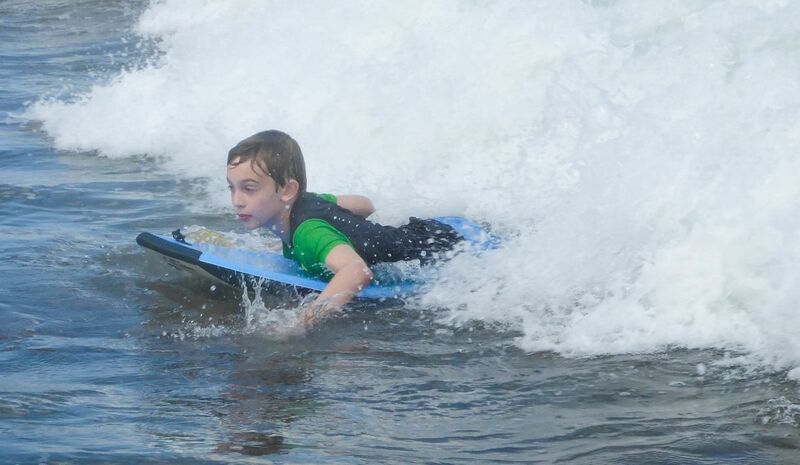 If any of us were ever to become a full-fledged surfer, it would definitely be Tim. He loved these mornings surfing. 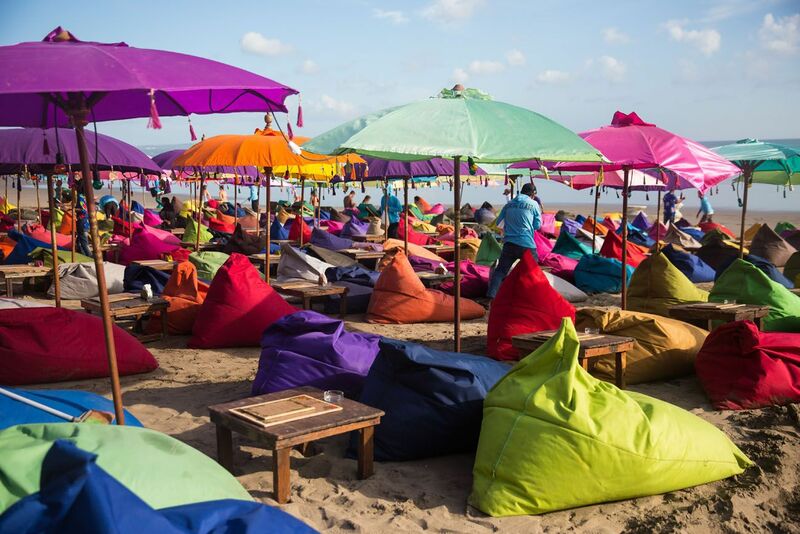 One popular thing to do in Seminyak is to grab a comfy seat in a beanbag chair on the beach, have a drink, listen to live entertainment, and watch the sunset. We liked this so much that we did it twice, both times eating at Capil Beach Grill, the same spot as our surfing location. 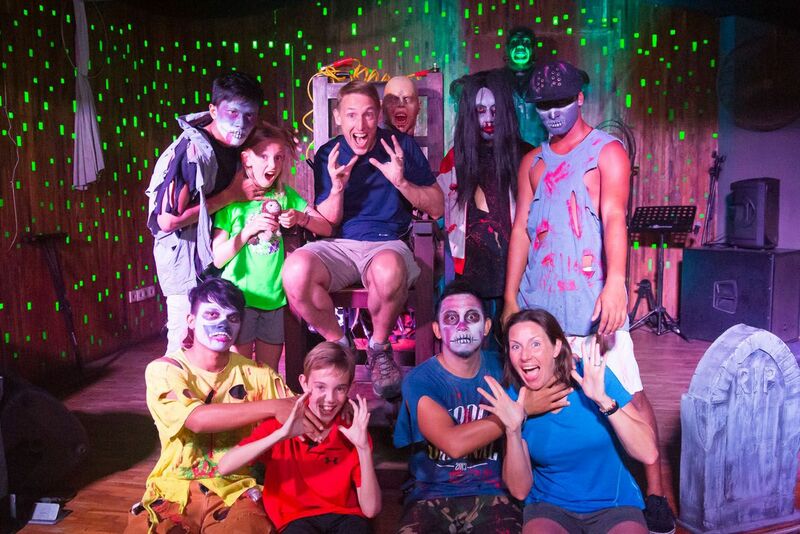 For Father’s Day, Tim did not only get to go surfing, but we also had a night out with zombies. 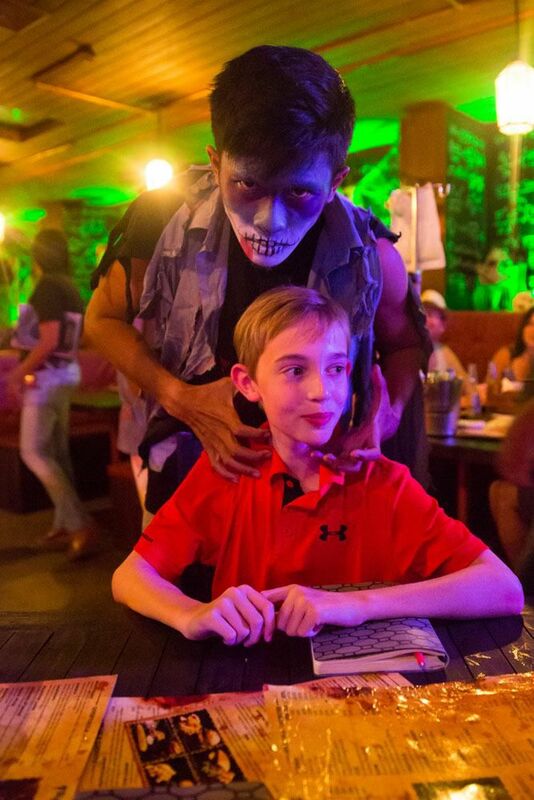 Watching zombies breakdancing to hip hop music is a HOT thing to do in Bali, as corny as it sounds. It took us five days to get a reservation for a table at Frankenstein’s Laboratory it is that popular. Here, adults do syringe shots and can order mixed drinks served in IV bags and kids can do the same with a non-alcoholic version. 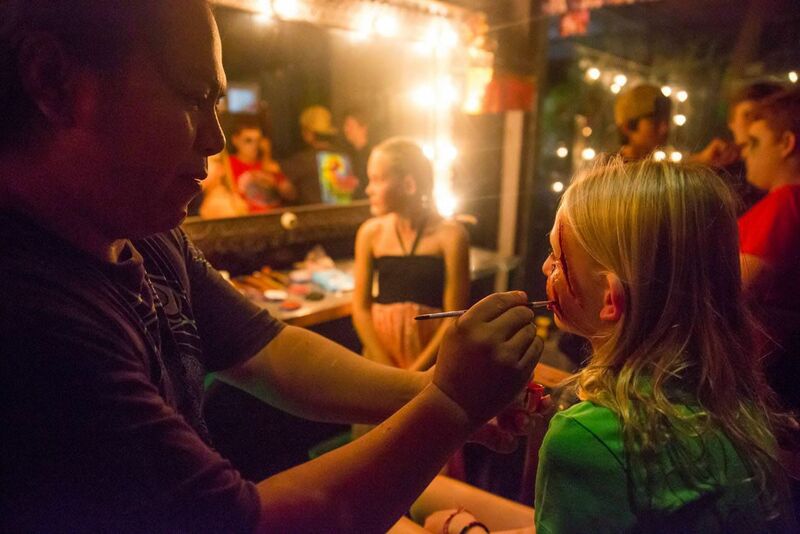 Face painting is popular and zombies wander among the tables, fun for kids and adults. 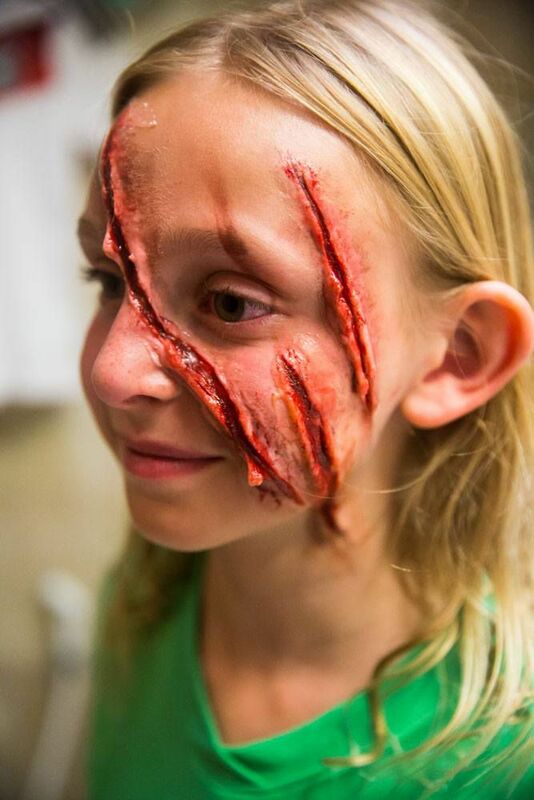 Kara had her face painted, realistically looking like a bear attacked her. She also proved to be the biggest party animal in the place, unable to sit still once the music started and then dancing to the band until closing time. 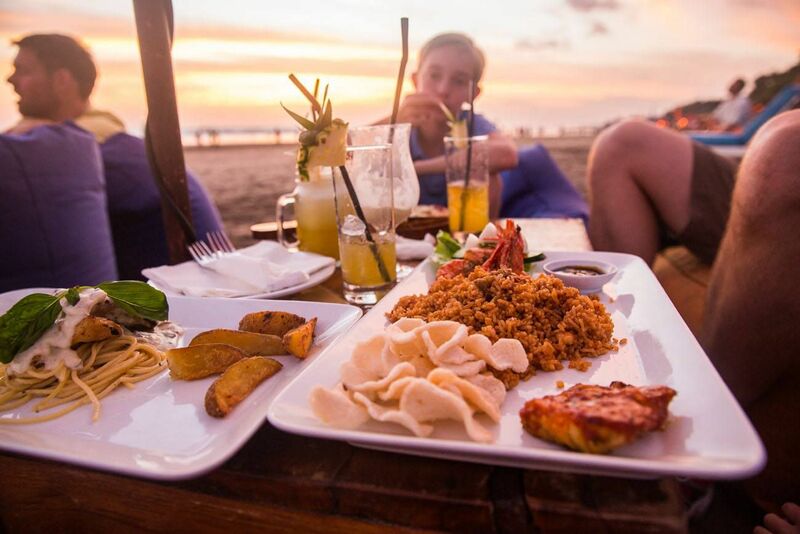 Seminyak, Bali, was not what we expected it to be but it still ended up being a blast for all four of us. 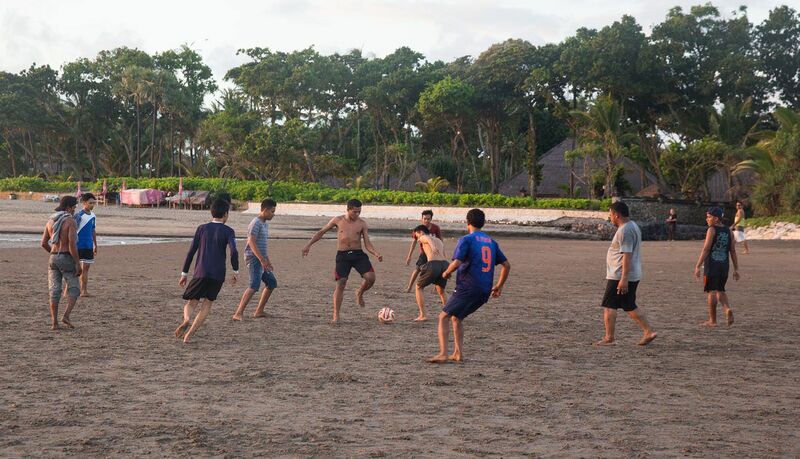 Seminyak may not have the most beautiful beaches but for us they were the most fun. We loved the surfing, the sunsets, dinner and drinks on the beach, swimming in our hotel pool, and of course dinner with the zombies. 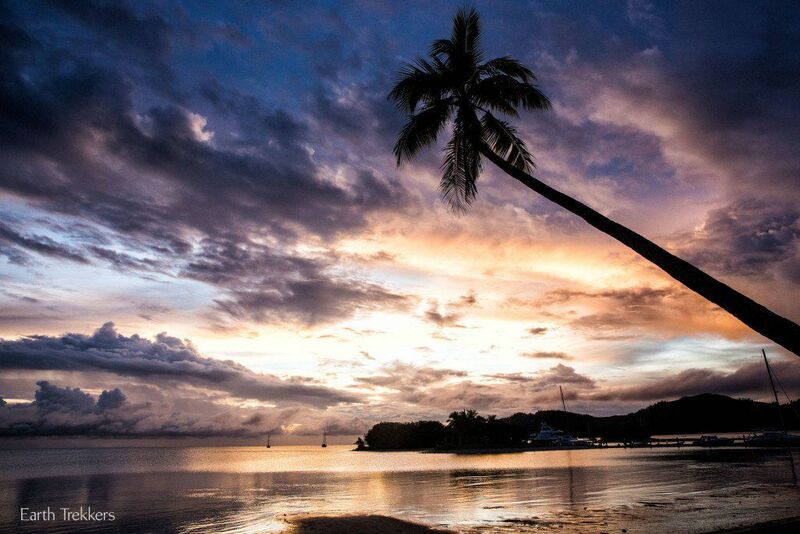 Fiji: Fiji…One Week in Paradise! Hi ! 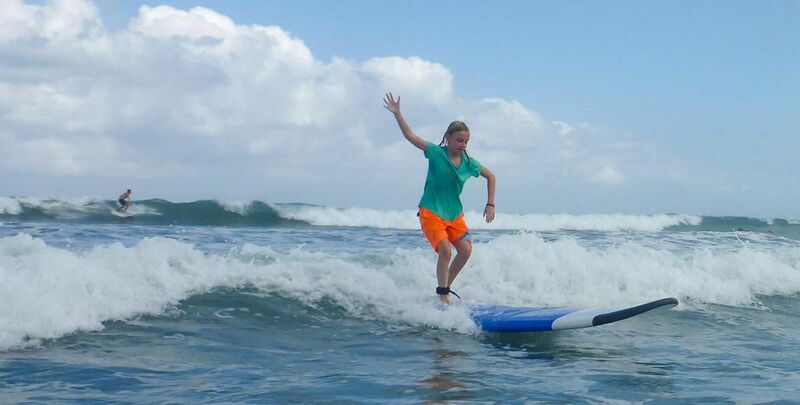 For me, the best school in Bali is “Bali Ocean Surf”, a french school in Double Six !